Qualified for the 2012 Olympic Games since 2010, Lee played a great match while competing for the first time on the new lines of the Royal Artyllery Barraks venue. 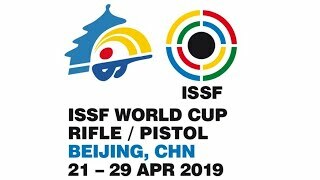 Korea’s Lee Daemyung won today’s 10m Air Pistol Men final, the first Men’s medal match to take place at the Royal Artyllery Barraks Final Hall, the 2012 Olympic venue being tested in these days in the frames of the ISSF World Cup Series and London Prepares Series. 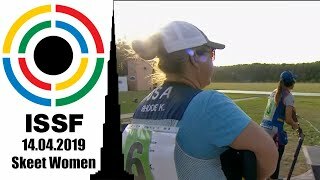 The 24-year old shooter from Seoul made it to the final round in first place with a qualification score of 591 points, and then hold the lead with ease by shooting 100.3 points in the medal match, to finish with 691.3 points and the Gold medal. 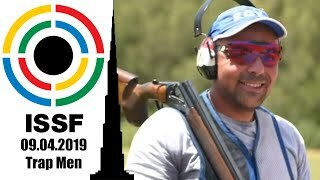 Lee had won two medals at the 2006 World Championship shooting as a Junior, and then finished in the spotlights in 2010 by winning the Asian Games and by finish in second at the ISSF World Championship in the open event, qualifying for the 2012 Olympic Games. The Silver Medal went to Russia’s Vladimir Isakov, who won the race for the second spot on the podium against Ukraine’s Denys Kushnirov. Isakov started off with 588 points after the qualifications, and scored 101.8 points through the final finishing with 689.8 points. Denys Kushnirov climbed form the back to finish on the podium with 688.0 points and the Bronze medal around his neck. 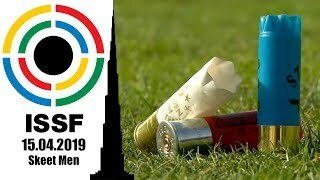 In spite of scoring today’s highest score in the final (103.0 points), he did not make it to the second place, due to a lower qualification score of 585 points. Finland’s Kai Jahnsson, who had started the final match in second with 588 points, finished in fourth with an overall score of 687.9 points. 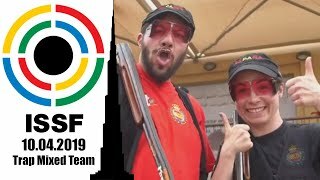 He was followed by the 50m Pistol specialist Tan Zongliang of China who closed the match in fifth with 685.1 points and by the Youth Olympic Games winner Denis Koulakov of Russia finishing in sixth with 682.2 points. Kazakhstan’s Rashid Yunusmetov and Korea’s second finalist Kim Young Wook finished in seventh and eighth place, respectively.